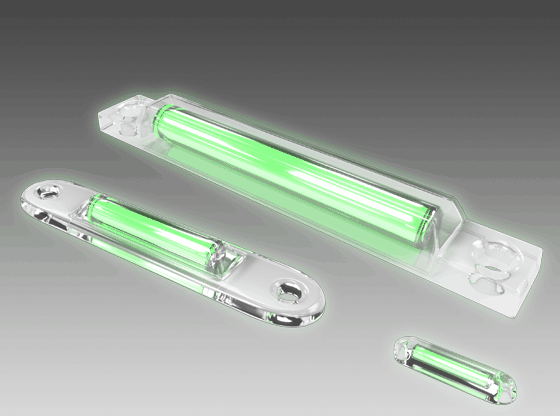 ITTSAN GTLS is a highly specialized company that sells Tritium and manufactures GTLS tubes. 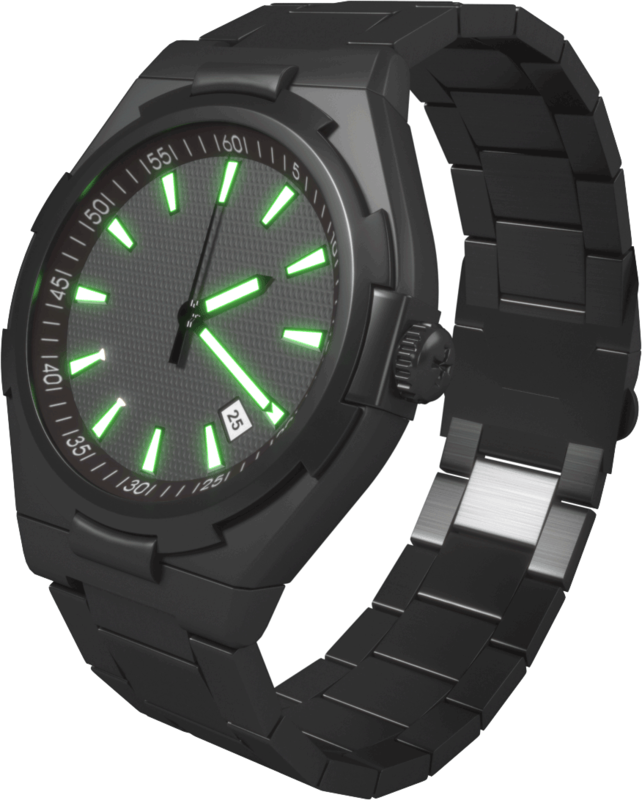 GTLS is a self-luminous Tritium energy source. 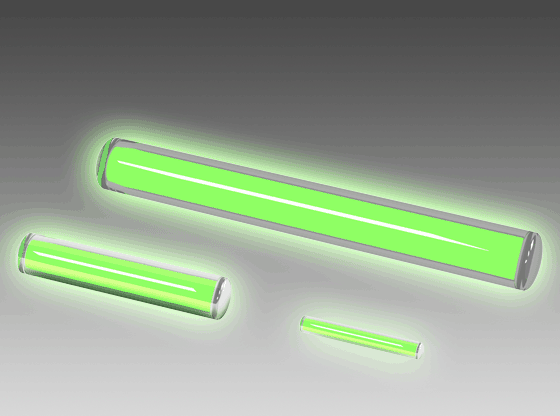 While beta (ß) rays from Tritium stimulate luminescent materials, the source of the energy is produced without the use of electrical energy for more than 10 years. 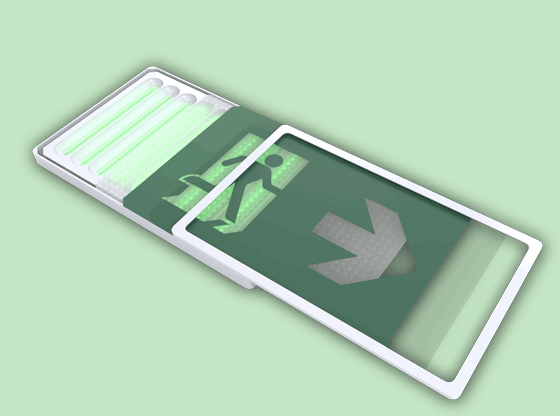 Unlike Laser and LED, GTLS is illuminated without using electrical energy for more than 10 years. It is used for tactical devices in the military. GTLS is not affected by the external environment, such as temperature and humidity. It can be used in many different environments. 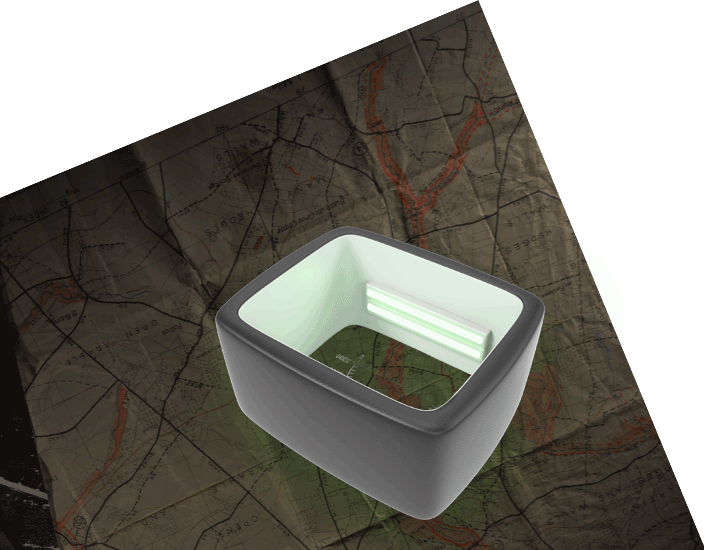 The light intensity of existing luminous materials has dramatically decreased over the years. But GTLS maintains the light intensity at a consistent rate. 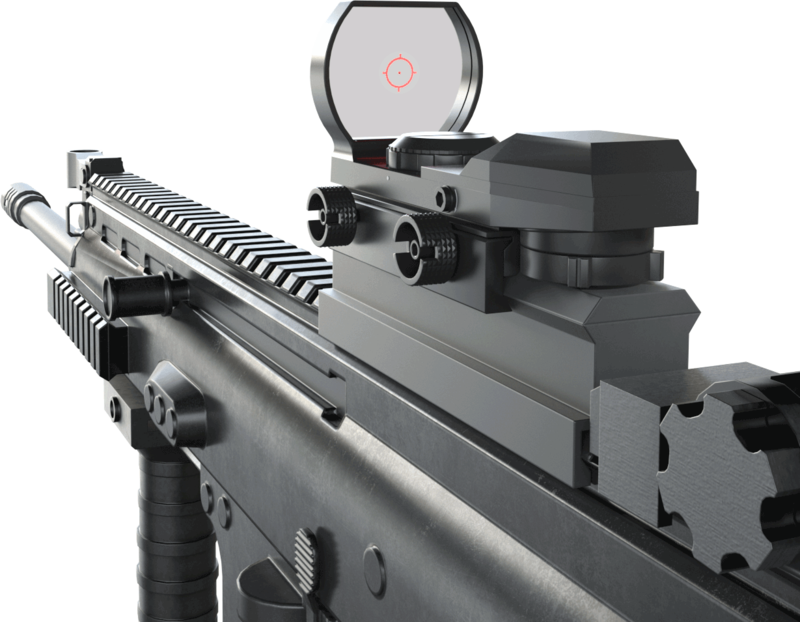 ITTSAN supplies GTLS for Night Sights on personal firearms, Aiming Devices of self-propelled guns, Map Reader, and Identification Devices in the Military Industry. 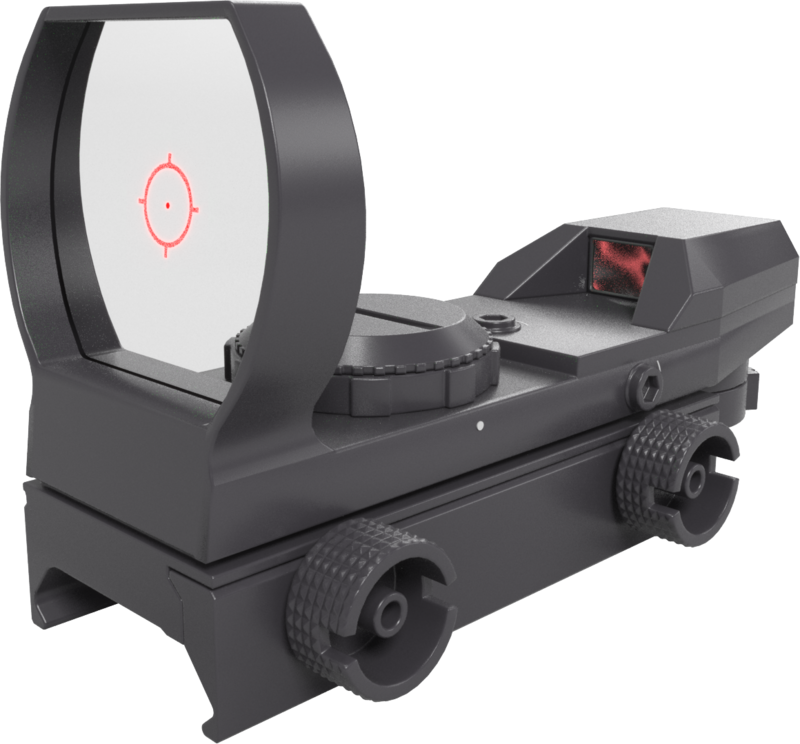 For various tactical situations, ITTSAN`S high-quality GTLS is used. 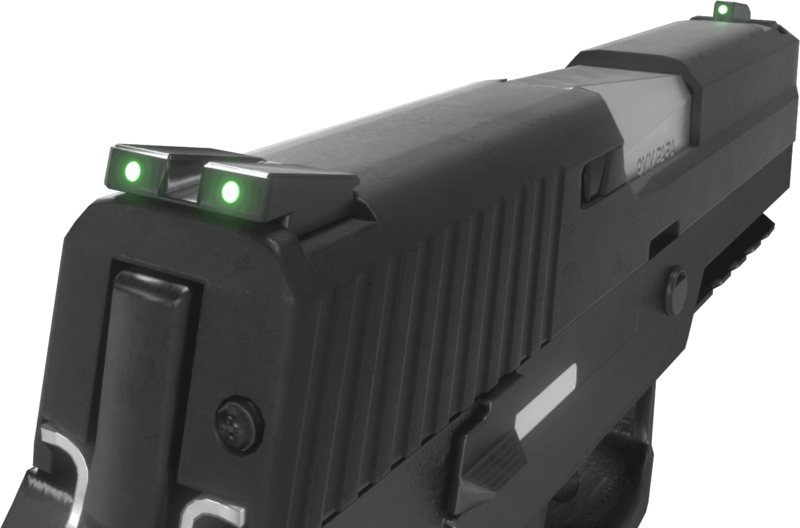 Night Sights on personal firearms applied with the GTLS Tube ensure accuracy when shooting in the dark. 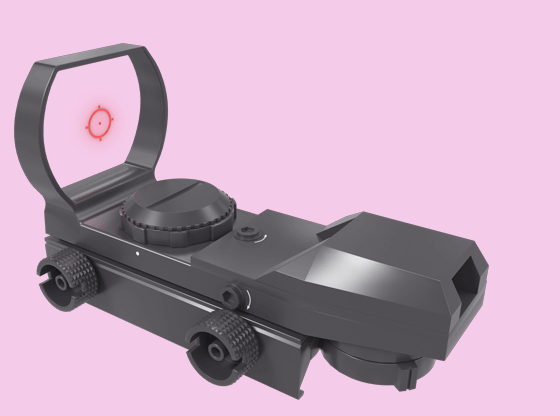 An application of ITTSAN`S GTLS in using Red dot sights without an electrical energy source enables rapid aiming and secure visibility in a dark field for an extended time. 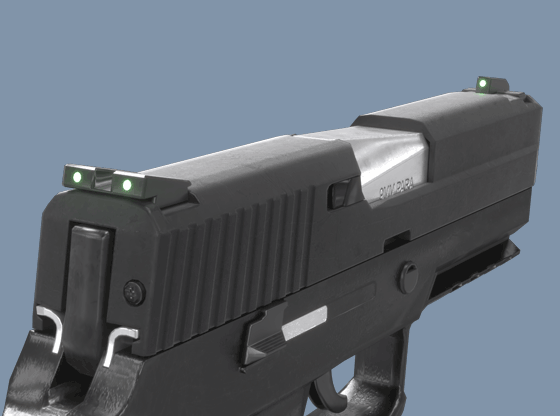 The Night Map Reader that uses GTLS Tube as a light source is not exposed to the enemy. 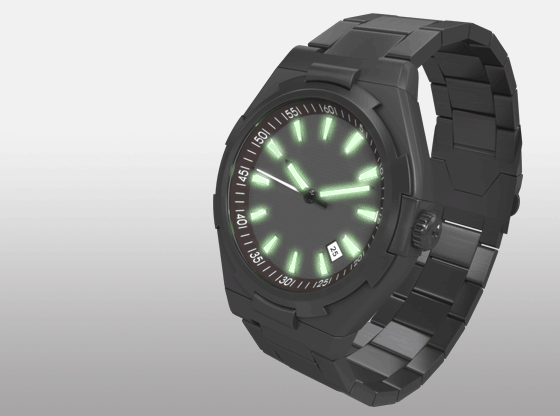 A luminous watch maintains the light intensity consistently through the application of GTLS. 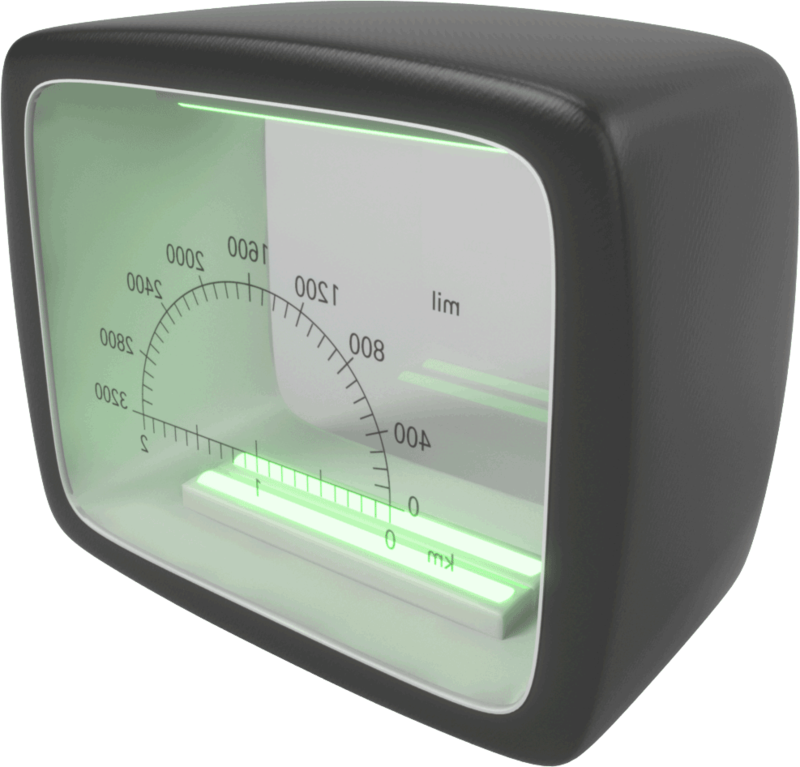 The light intensity of existing luminous watches dramatically decreases over time. 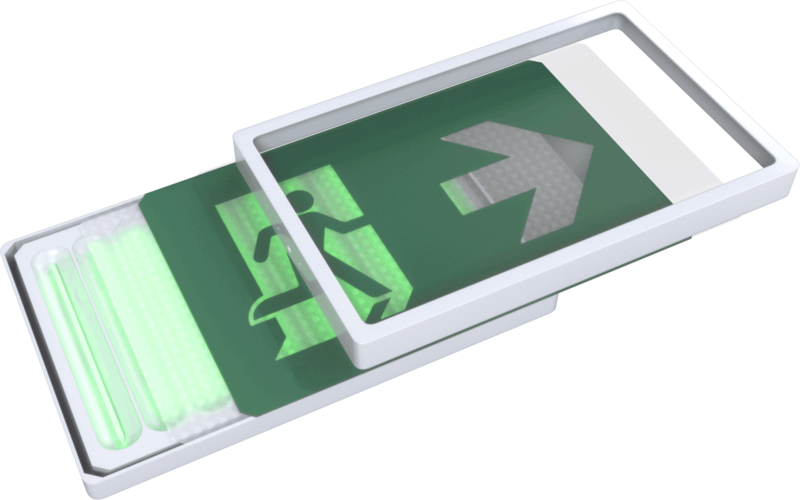 In a very extreme situation, such as when there is no clear source of power, a safety sign with GTLS is visible at all times. 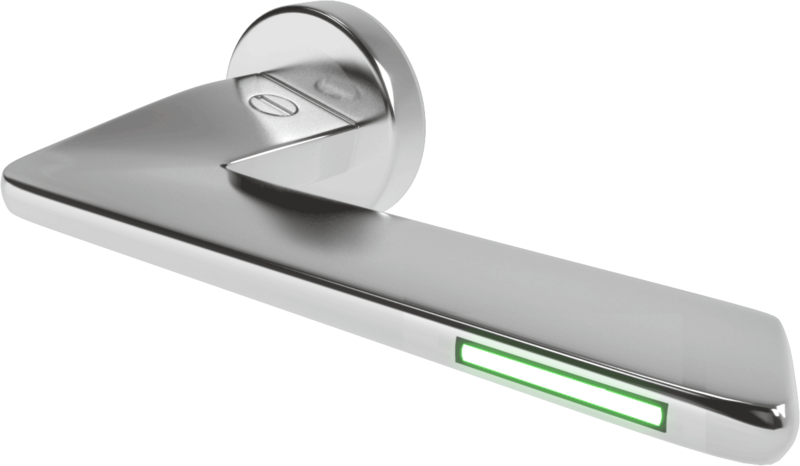 GTLS can be applied to a door handgrip, a light switch, etc. in various colours and sizes to enable one to see in the dark. 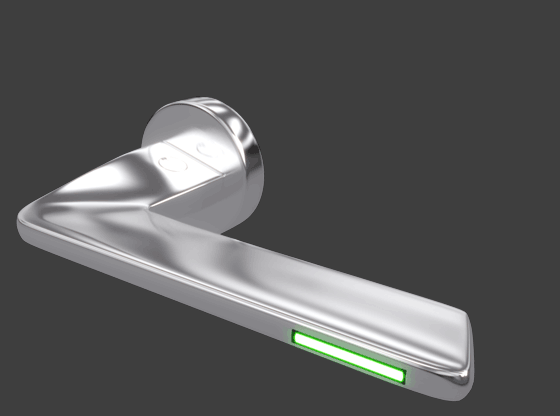 Moreover, the application is possible in many types of accessories, including interior accessories. 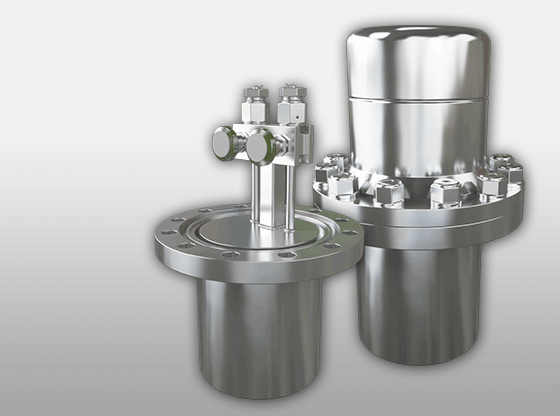 ITTSAN GTLS supplies Raw Materials, such as Tritium and He-3 gas, for nuclear fusion, research, biomedical, and energy-related industries. ITTSAN GLTS supplies Tritium and He-3 gas in various volumes on time. 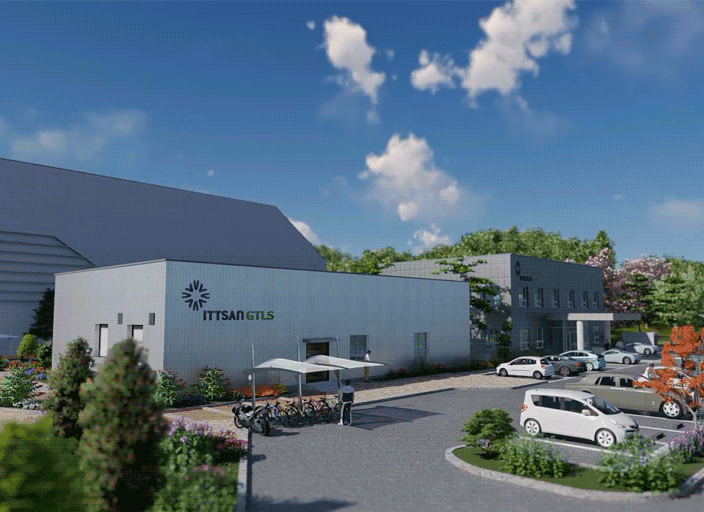 ITTSAN GTLS is located in the core of the radiation cluster area in southeast Busan, South Korea. 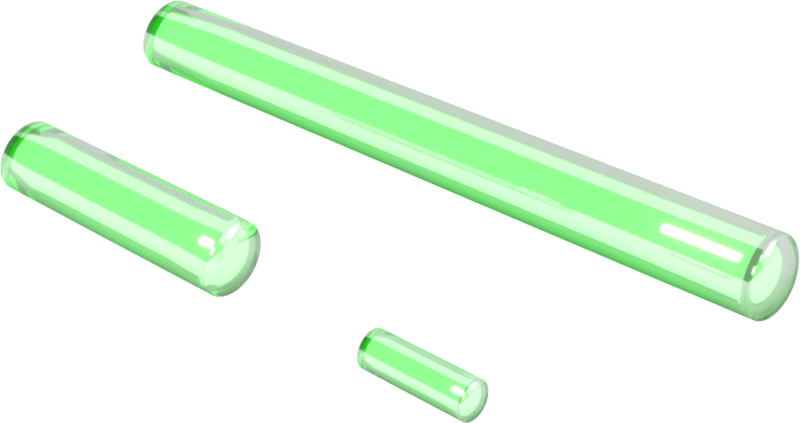 The company produces very high quality GTLS Tubes through specialized technology, and offers Tritium Selling & Disposal Services. 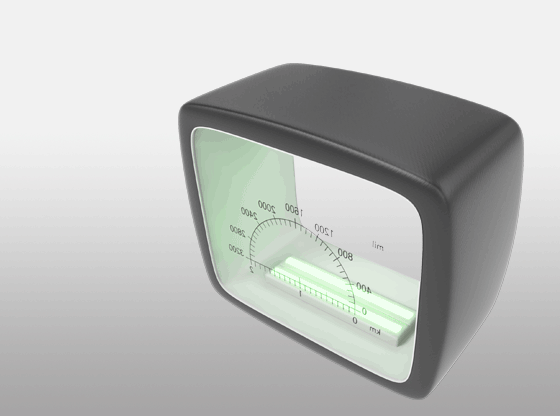 Tritium Decanting is a distribution device used to weigh Tritium. 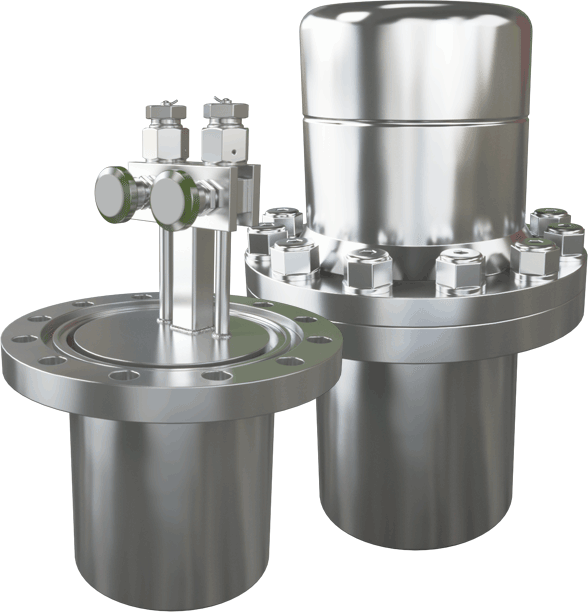 Extracted Tritium from a large storage bed is distributed to the getter bed in very small volumes. 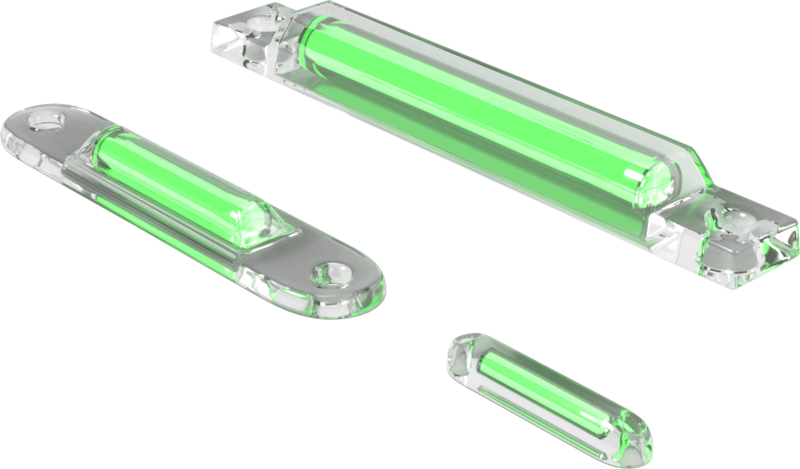 Through the best and innovative technology of GTLS Manufacturing, ITTSAN produces and supplies GTLS Tubes.  ITTSAN provides Disposal and Recycling services of GTLS products if companies have more than 0.1 mg Tritium, the maximum exemption volume by tritium law.